Study the balance sheet of most retail or manufacturing businesses, and you'll find inventory near the top of the asset list. Accountants define inventory as raw materials, supplies, work in progress, and finished goods. It's the stuff sitting on shelves, parked in the lot, or being produced in the factory – merchandise that managers expect to sell in the normal course of business. Buying, storing, handling, and insuring that stuff is expensive. As a high-value asset, inventory often represents a significant risk, and mitigating that risk is crucial to maintaining profitability. * Too many or too few goods. Nothing beats a comprehensive and consistently applied inventory tracking system for making sure you don't overbuy from vendors or underestimate the needs of your customers. The best information systems will capture detailed sales histories and forecast demand with reasonable precision. In addition, regular contact with customers may help to identify emerging demand or dissatisfaction with existing products. These conversations, in turn, can influence your inventory purchase decisions. * Obsolescence. Most inventory declines in value over time. To mitigate this risk, a manager should track revenue data and regularly move inventory via special promotions, discounting, and sales. Paying to hold and insure obsolete merchandise drains profits. Make room for fresh inventory by creatively moving the inventory that's already on your shelves. * Damage. Managers should identify the causes behind frequent damage. Perhaps employees need better training in handling goods; perhaps more stringent policies need to be set. Some retailers, for example, limit the number of boxes that can be stacked on pallets. Maybe the company's packaging is not sturdy enough, or a change of suppliers is warranted. Knowing why your inventory is being broken is the first step to reducing that risk. * Theft. Establishing physical safeguards – locks, lighting, fences, cameras, and the like – can help protect merchandise, whether it's housed in the store or warehouse. 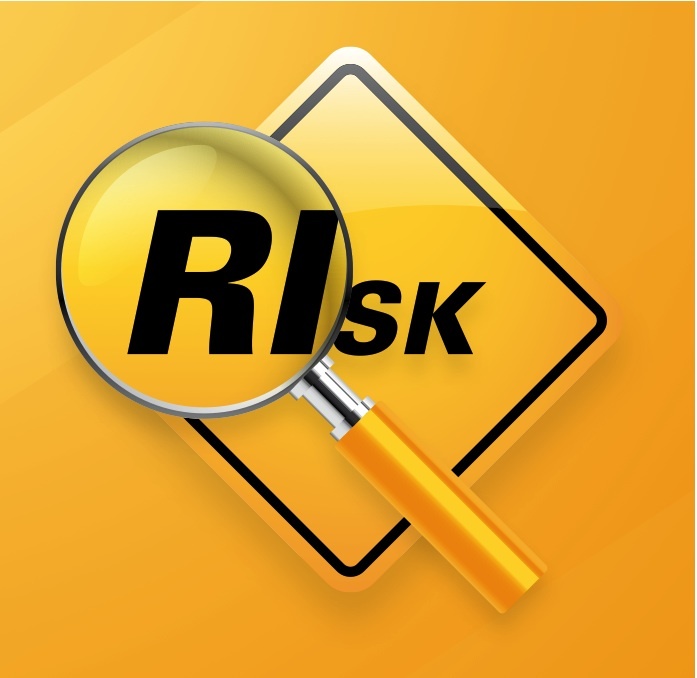 Taking time to perform thorough background checks on employees may also reduce fraud risk. Hiring an independent auditor to review inventory levels is often a good preventive control, a control that sometimes ferrets out theft. If employees know that management routinely checks the company books and counts inventory, they may be less likely to shuffle goods from the warehouse to their homes or engage in "creative" accounting. * Expenses. 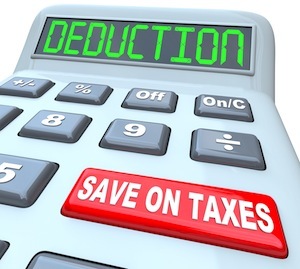 Substantiation for deductions includes charitable donation acknowledgments, receipts for employee business expenses, and automobile mileage logs. Retain these at least seven years after you file the return claiming them. * Income. The same seven-year rule also generally applies to common tax forms such as 1099s showing interest, dividends, and capital gains from banks or brokerages, and Schedule K-1s from partnerships and S corporations. The IRS recommends holding on to your W-2s until you start collecting social security. Tip: Shred interim income reports once you've compared the totals to annual forms. * Retirement accounts. You may have to calculate the taxable portion of distributions, so keep records detailing your contributions until you've recovered your basis. * Tax returns. The statute of limitations is usually three years but can be six years if underreported income is involved. 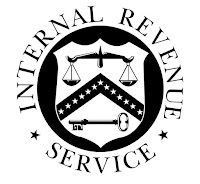 In cases of fraud or when no return is filed, the IRS has an indefinite time period for assessing additional tax. 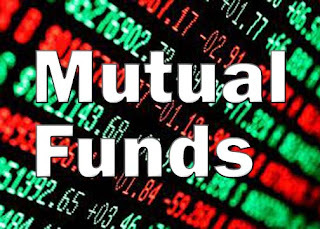 As a general rule, keep federal and state returns a minimum of seven years. For additional information, including how long you should store business papers and payroll reports, please call. We'll be happy to help you establish a records retention schedule. 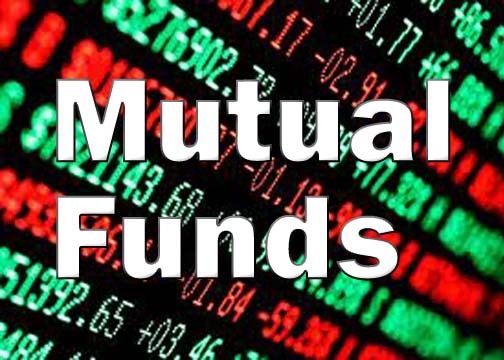 If you're considering buying or selling mutual funds and would like more information about the tax effects, give us a call. How close to the edge are you when it comes to tax phase-outs? As you begin your fall tax planning, consider the effects of these benefit-limiting provisions. 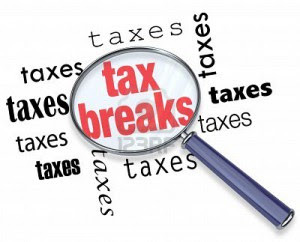 Knowing how close you are to the "edge" can help preserve tax breaks for 2015. Many phase-outs are based on modified adjusted gross income, or MAGI. 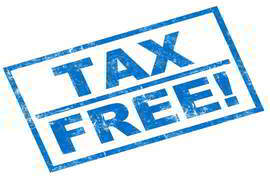 MAGI is the adjusted gross income shown on your tax return as "modified" by adding back certain deductions. The "add-backs" vary with specific phase-outs. That means you might have to choose between conflicting opportunities. For instance, if you have a child in college this semester, the American Opportunity Credit and the Lifetime Learning Credit may be on your mind. Both benefits are education-related, yet the qualifying rules differ – including the MAGI threshold. * Education credits. The American Opportunity Credit is a partially refundable, dollar-for-dollar reduction of your tax bill, with a maximum of $2,500 per student. This year the credit starts to shrink when your MAGI reaches $160,000 if you're married filing jointly ($80,000 if you're single). The credit disappears completely when your MAGI is greater than $180,000 for joint returns ($90,000 if your filing status is single). For 2015, the Lifetime Learning Credit begins to phase out at $110,000 when you're married filing a joint return and $55,000 when you're single. Once your MAGI reaches $130,000 (married) or $65,000 (single), the credit is no longer available. * Retirement plans. Phase-outs affect retirement planning too. The deduction for contributions to your traditional IRA is limited when you are eligible to participate in your employer's plan and your MAGI exceeds $98,000 ($61,000 when you're single). While Roth IRA contributions are not tax-deductible, the amount you can contribute for 2015 begins to phase out when your MAGI reaches $183,000 and you're married filing jointly ($116,000 if you're single). In addition, the federal "saver's" credit for contributing to retirement plans phases out when your 2015 MAGI is more than $61,000 and your filing status is married filing jointly ($30,500 for singles). * Other phase-outs. 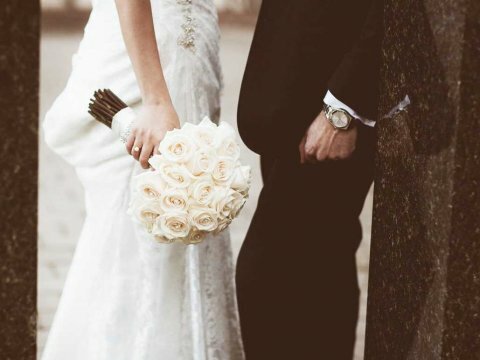 The phase-out for the exclusion of social security benefits from taxable income is calculated on the amount of your MAGI over the base amount of $32,000 when you're married filing jointly. The base amount is $25,000 when you're single. 1. Use Form 1040X. You must file a paper amended return; this form can't be e-filed. 2. 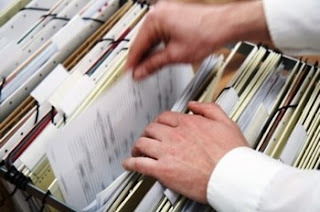 File an amended return to correct errors or change your original filing. 3. Don't file an amended return to correct math errors or to attach forms you forgot to attach originally. The IRS will mail a request for the forms and will automatically correct math errors. 4. 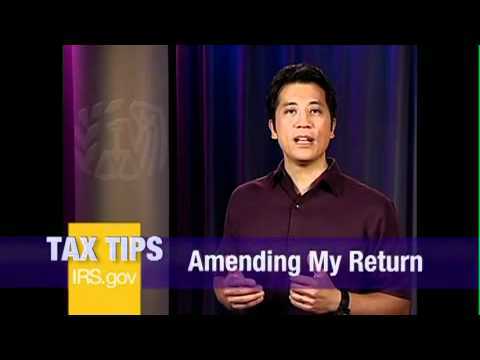 You generally have three years from the original filing date to file an amended return. 5. If you're filing for multiple years, you must file a separate Form 1040X for each year. 6. If you're due a refund from your original filing, wait until you've received the original refund before you file Form 1040X for an additional refund. 7. 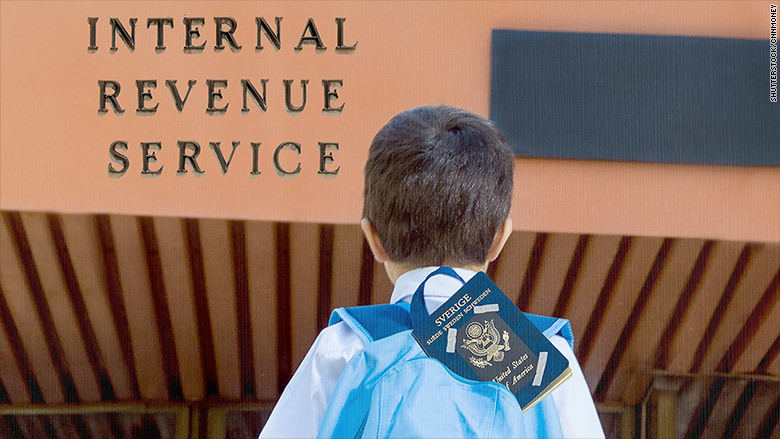 If you owe more tax with Form 1040X, pay it as soon as possible to avoid added interest and penalties. Your child may have to file a 2015 income tax return depending on several factors, including the total amount of income he or she received. For instance, if wages are the only source of income, your child can generally earn up to $6,300 during 2015 before a federal tax return is necessary. 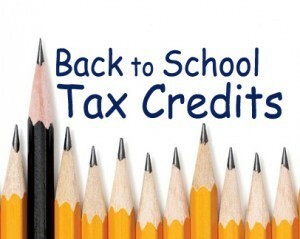 However, unless your child can claim an exemption from withholding, a return may be required even when wages earned are lower than the filing requirement. That's because filing is the only way to claim a refund of overpaid taxes. In addition, self-employment income, tips, and interest, dividends, and stock sales can affect the filing requirement. Contact us if you want details.